Overview: This qualification reflects the role of community workers who follow an individualised plan to provide personalised support to those who may require support due to ageing, disability or some other reason. Work involves using thoughtfulness in relation to individual support as well as taking responsibility for one’s own actions. 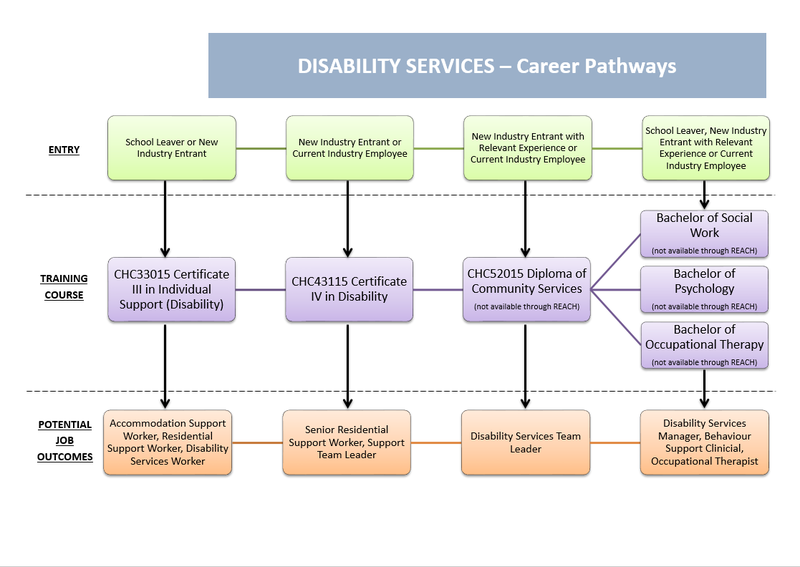 This qualification addresses work in the community and / or residential facilities under direct or regular supervision within clearly defined organisation guidelines and service plans. These workers:.